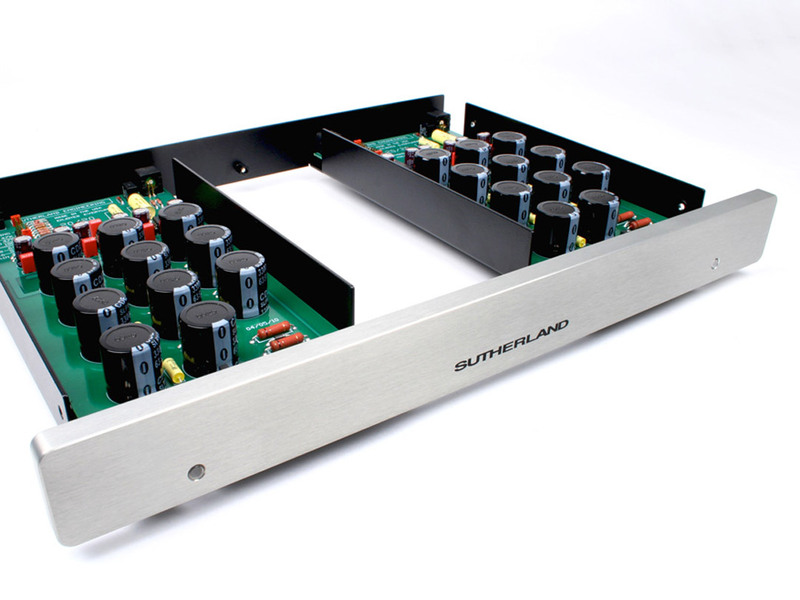 Command Performance AV is pleased to welcome Sutherland Engineering to our extensive family of product lines. Sutherland offers a different vision – it may be more closely aligned with your values. There is no allowance for superfluous clutter. Nothing extra will be allowed between you and the music.